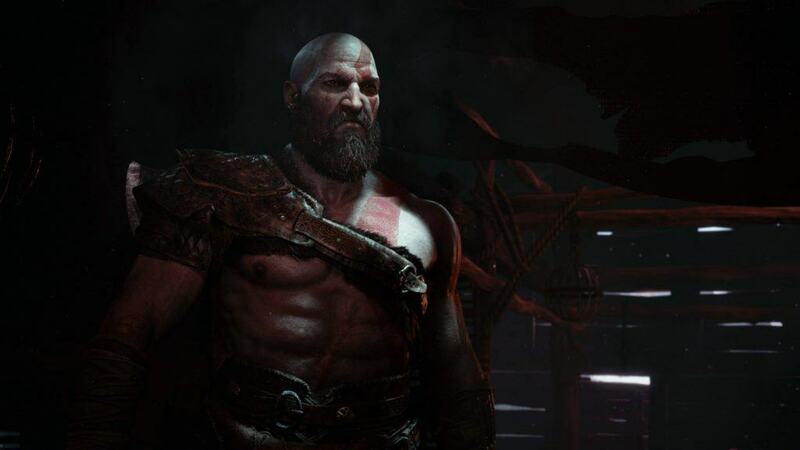 Kratos is back and Manlier than ever in God of War. He is also a Dad. 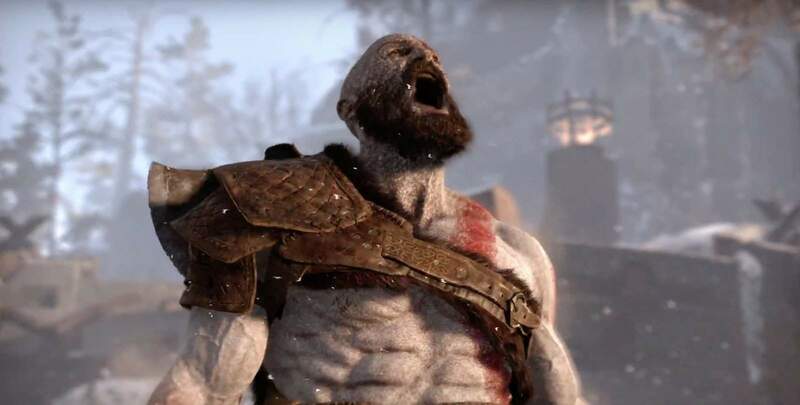 Kratos, the infamous God of War, is now the world’s grumpiest dad. God of War, the brand new rebooted title in the series of the same name, was announced at Sony’s PlayStation press conference at E3 2016. The lengthy preview looked amazing and featured a rugged and much older Kratos doing some hunting with a child, which everyone assumes is his. Yes, this God of War has a son. It is still unknown as to what, exactly, the plot will entail in this new instalment in the God of War franchise. With that said, it definitely seems as if his seemingly strained relationship with the child will be a focal point of the new game. 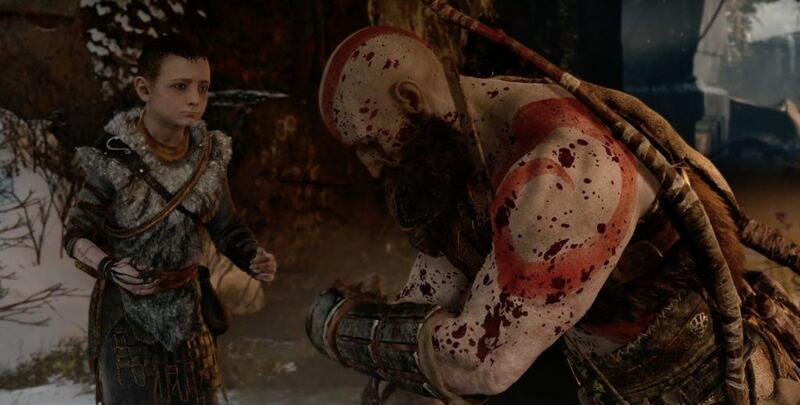 In the demo, Kratos refers to the child as “boy” and talks of his mother, but never directly calls him his child [although the boy does shout father during the demo’s main battle]. The demo starts off with Kratos teaching the boy to hunt as only an ex God-slayer could. The scene is touching and strangely serene, which is weird coming from a video game character that has always been all about killing and getting revenge. In the demo, a few monsters interrupt the teaching moment, just after Kratos scolds the boy for failing to kill the elk the first time around. Naturally, Kratos helps the boy to ‘artfully’ dispose of these creatures. As they progress, more arrive, but this time they are joined by a huge ‘demigod’ that attacks them both. Kratos takes the lead, all whilst instructing the boy when to shoot at the large enemy. After Kratos takes the monster down, he instructs the boy to kill the creature. The child hesitates, seemingly unsure of whether or not he should kill the monster. Kratos firmly tells him what to do, opting to give his fatherly advice in the only way that he knows how: through action. The official news post about God of War on the Playstation Blog offers a small glimpse into what makes this version of Kratos tick. Although the God of War franchise features many of the best story-driven “hack ’em, slash ’em” games out there, the new game is going to offer some fundamental new changes. 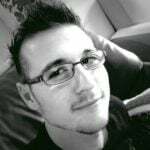 Sony Santa Monica is rebooting the God of War franchise in order to adequately show what it really means to be a “God of War”, someone who is driven by a deep passion to avenge their murdered family, someone who must make incredibly difficult decisions that will change their entire outlook on life. As with any new entry in a long standing franchise, Sony’s Santa Monica Studio aims to make this version of God of War even bigger and better than any of the previous versions. This time, however, they also want to give Kratos a much deeper sense of purpose. In the demo, Kratos has a child. As such, the God-slayer must rethink his purpose to live, to be better. It is no longer just about vengeance. 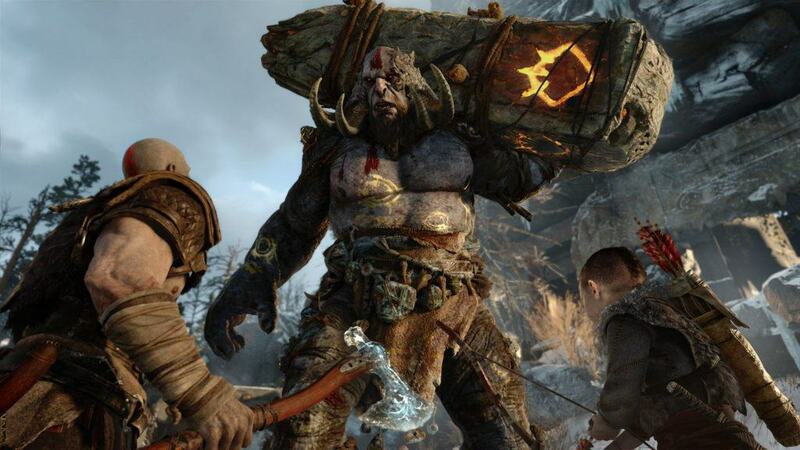 After Kratos takes down the giant in the demo, the father and son duo continue to pursue the elk’s trail. Once the elk is spotted, the gameplay changes. Here, we are shown how the player will also be able to influence the actions of the child. In this case, it is in the form of a reticule that the player has to use to shoot the elk. The elk is wounded with the child’s arrow, prompting Kratos to urge the child to finish what he has started, by driving a hunting knife through the elk’s heart. 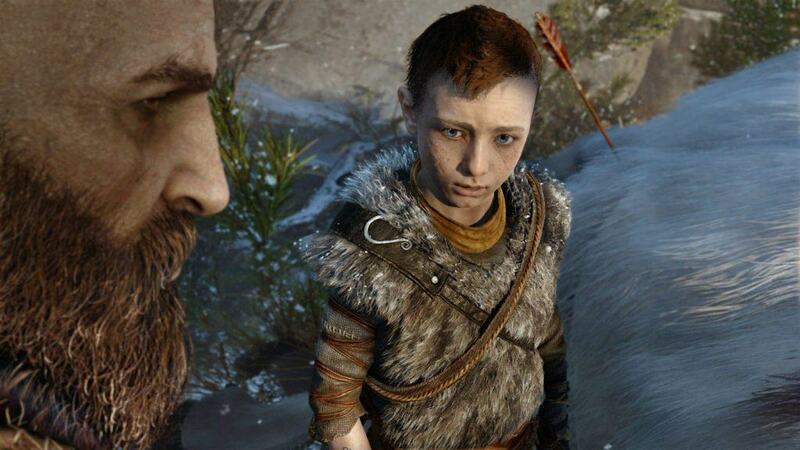 The child, who has not yet killed before, is unsure of himself, but Kratos helps him to end the elks suffering. That entire scene plays out with a sense of serenity, a sense that Kratos is indeed a changed man. With old age and children comes responsibility, and Kratos may just be the biggest, baddest and most responsible father yet. God of War is a PlayStation exclusive title and does not yet have a firm release date or window.